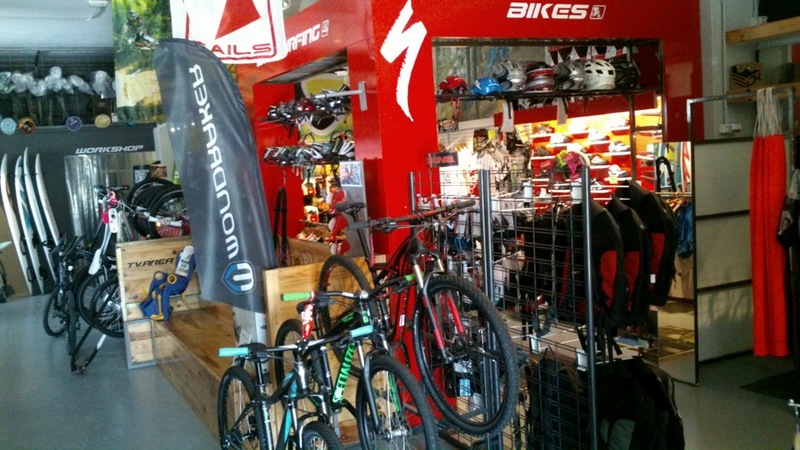 Brands: Authorized Dealer of Specialized (also Fatwheels) and Mondraker. Address: Polígono Industrial La Vega c/ Jimena de la Frontera 322. Longsleeve Enduro T SBT Shirt made of coolmax breathable fabric with lycra termination for a tighter fit. SBT Enduro Short with 3 pockets is made of a high quality lycra, very comfortable, easy fit, resistant to abrasion, strip detail in high luminance material and a gel sweatband inside the pants to avoid sliding.